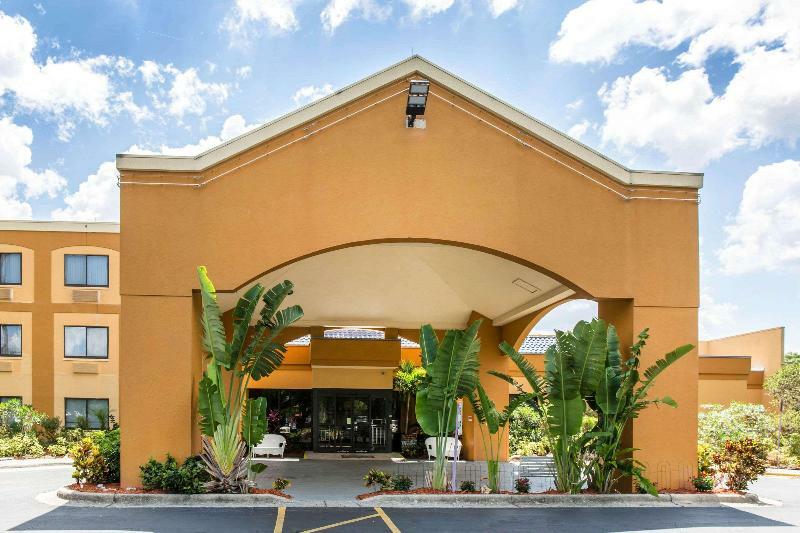 A few minutes' walk from a wide variety of restaurants, shops, and entertainment venues, this hotel is at the quiet end of International Drive, opposite Pointe Orlando entertainment complex. 1,020 rooms spread over 10 floors, with lush gardens and other facilities such as the 24-hour reception desk, cloakroom, lift, a newsstand, a sports bar, a restaurant, a deli, Internet access, and in-house laundry service. The young ones can enjoy two video and games rooms, as well as the playroom. The car park is available to guests. 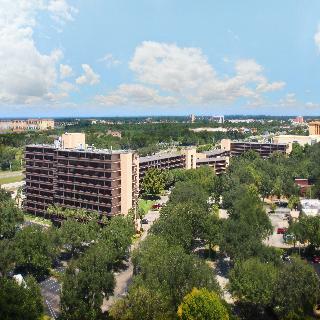 The hotel is 16km from Orlando airport, and 56 km from Sandford airport. 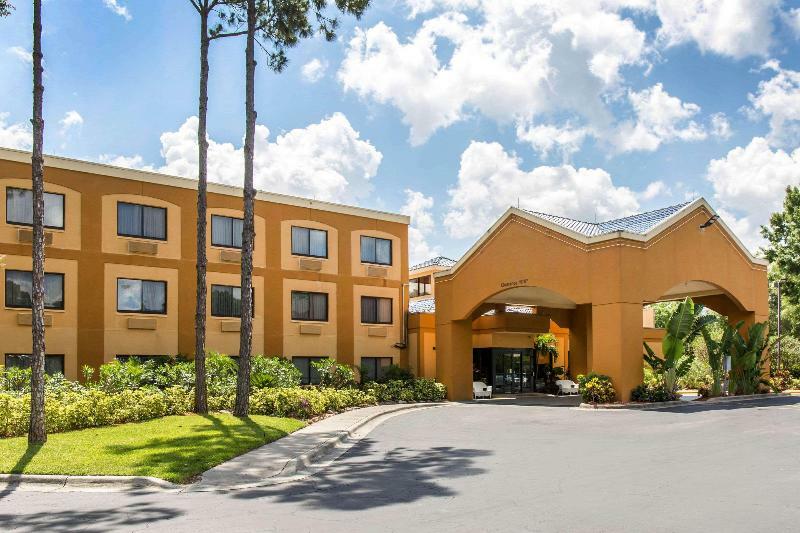 Located in the heart of the action on Orlando's International Drive, this luxurious hotel is within minutes of world-famous theme parks and within a short walking distance to excellent dining, entertainment and shopping. 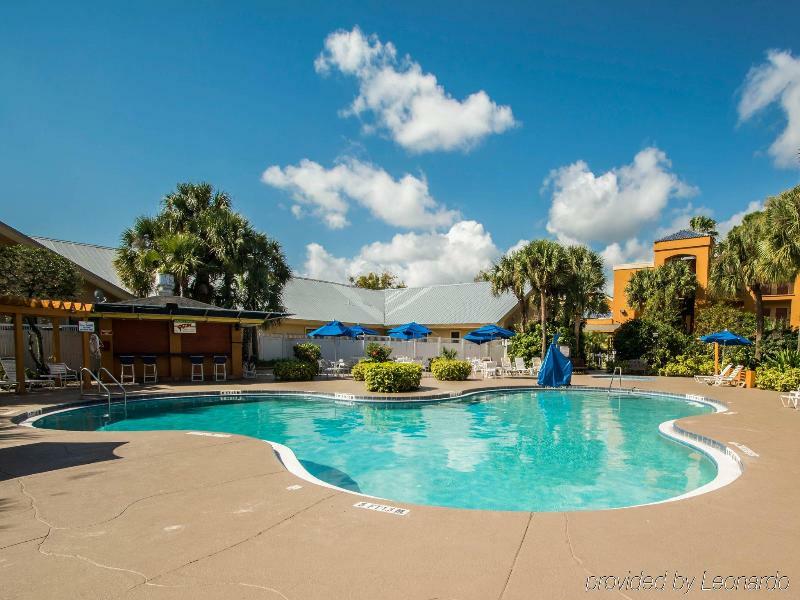 Families, holidaymakers and business travellers will love the convenient Central Florida location, near Orlando International Airport, SeaWorld Orlando and Universal Orlando Resort. 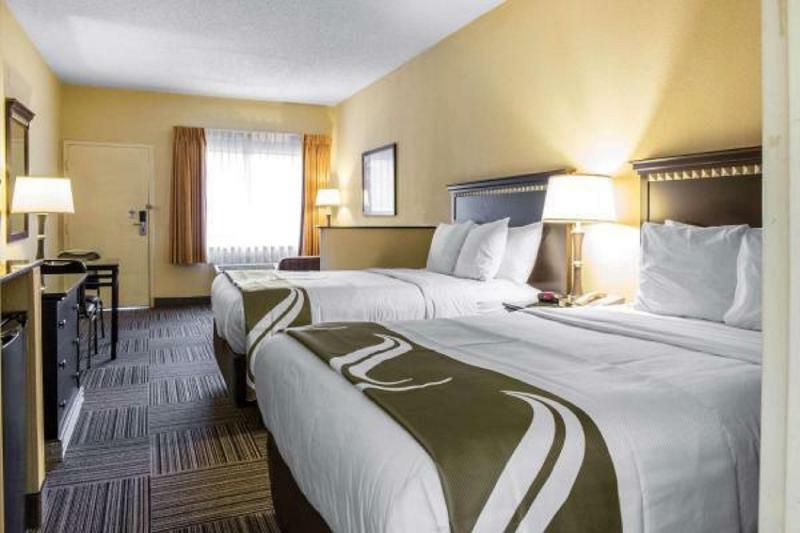 After a day of fun activities, visitors will have the possibility of escaping to upscale accommodations with premium amenities, which are generously proportioned and will make its guests to feel completely at ease. Moreover, guests may achieve a full health and wellness experience in the fitness centre with easy access to the spa for the seamless transition from workout to cool down. 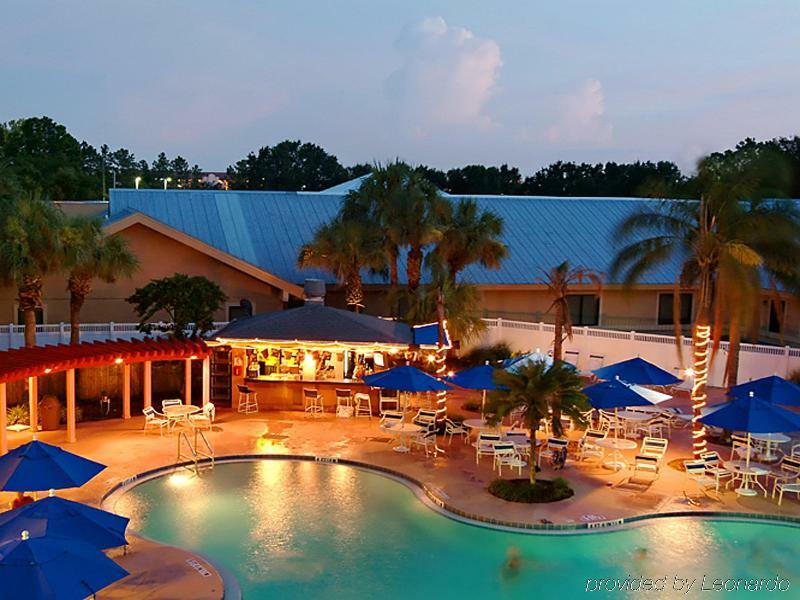 There is also an additional array of casual and lively hotspots to choose from, like a pool bar.